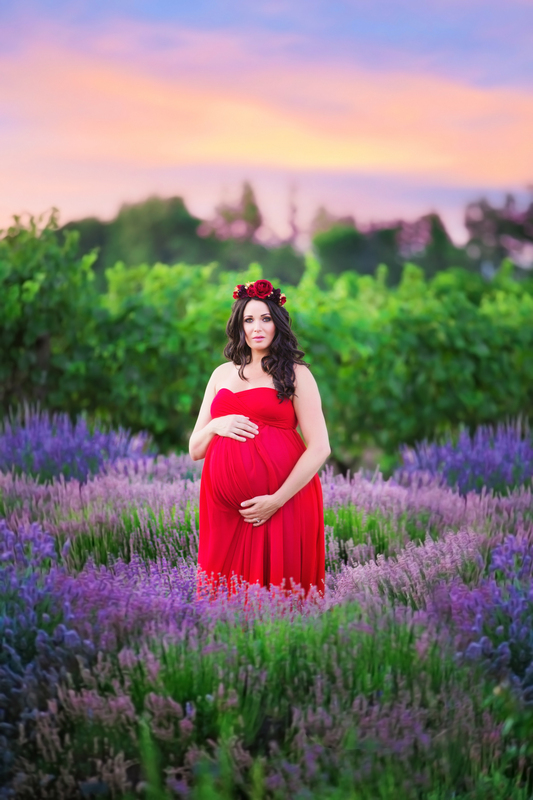 Oh my, What is there not to love about this maternity session. 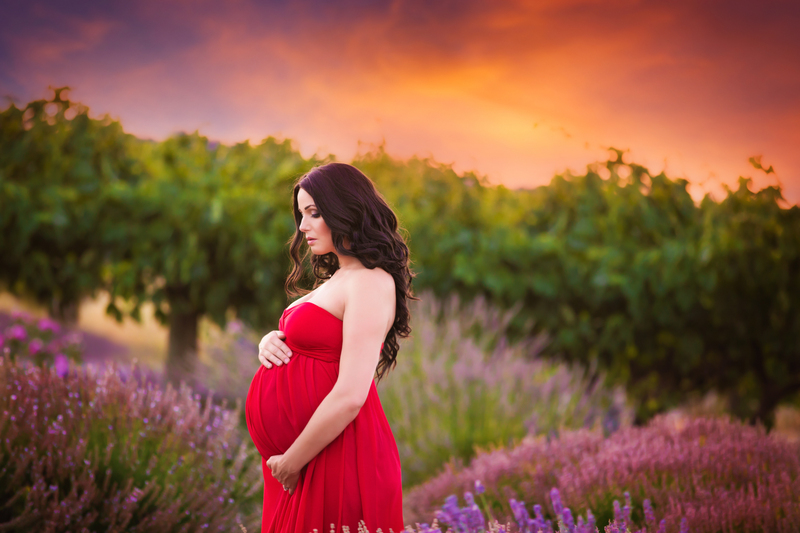 If you know me personally, then you know I get almost giddy when I meet pregnant ladies. 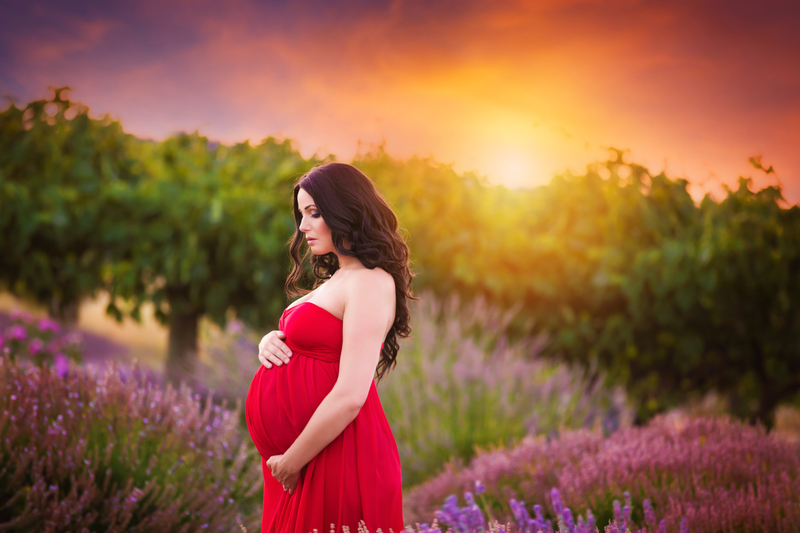 There is such that air of expectation and excitement about carrying a new life – a new personality – inside of you. 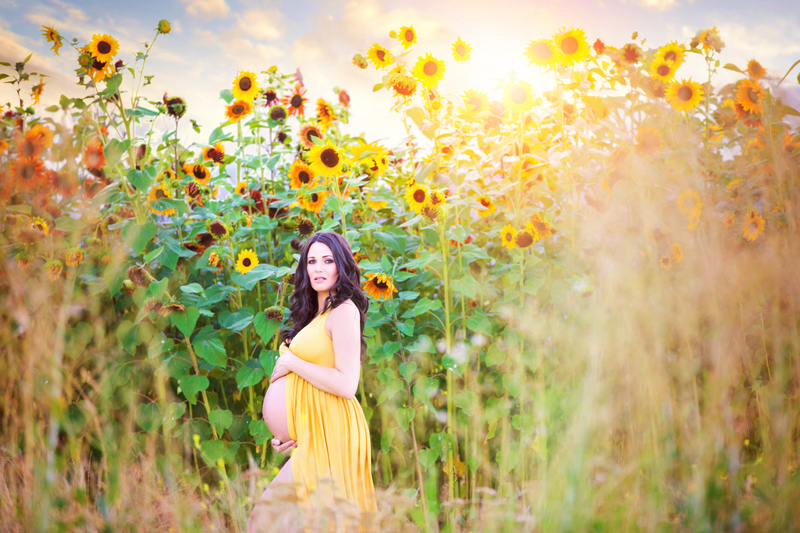 If you follow my professional work then you know that I get just as giddy over my maternity clients. 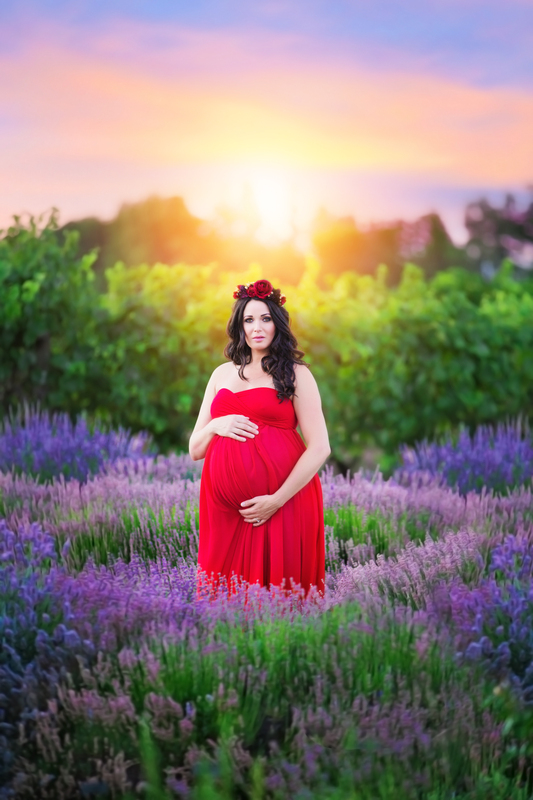 Few things in real life translate to art as well as the divine feminine of Motherhood. 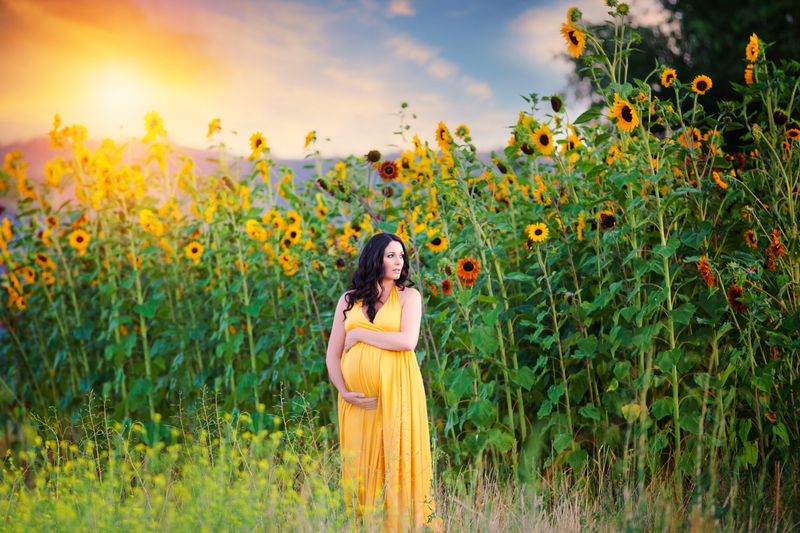 This is this mama-to-be’s first baby, so there’s that extra dash of something exciting, as well. 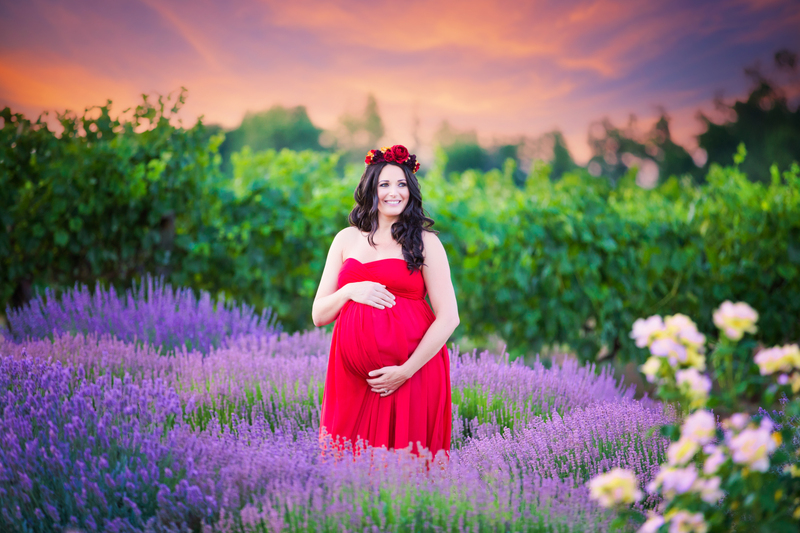 Monica showed up to her session with 3 different incredible maternity gowns. That in itself is enough to make a photographer grin ear to ear. 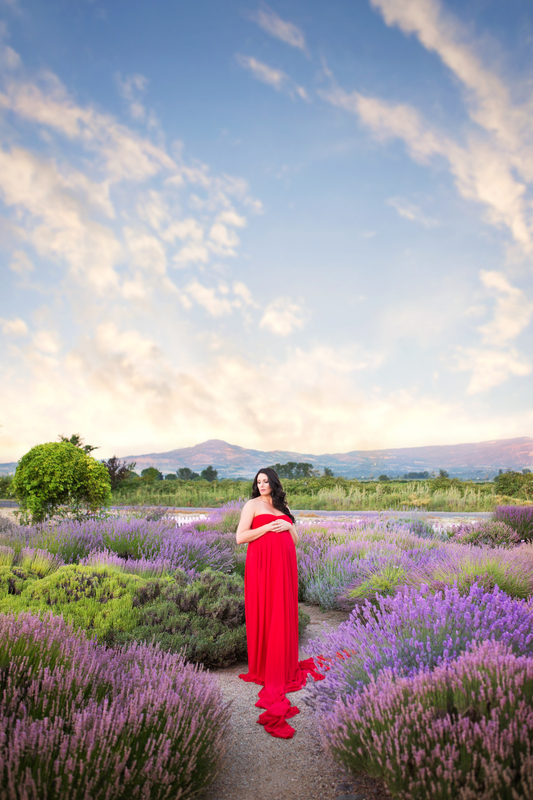 Couple that beautiful mama and gorgeous gowns with some stunning natural backdrops and what you get is a class A+ session. Enjoy. 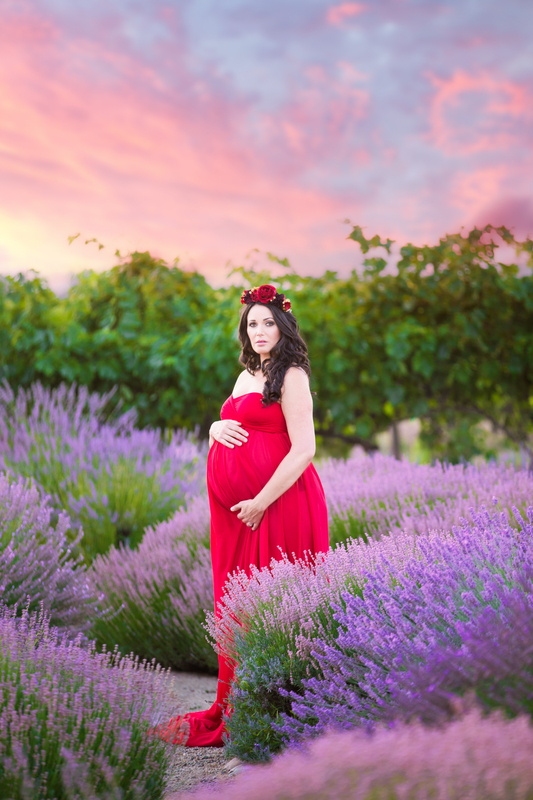 ← A Goddess in Violet ~ A vibrant maternity session with Magination Images.